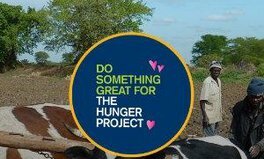 Are you an employee of The Hunger Project ? 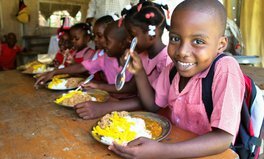 The Hunger Project works to end hunger and poverty by pioneering sustainable, grassroots, women-centered strategies and advocating for their widespread adoption in countries throughout the world. 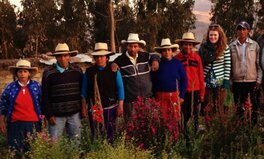 Our programs in 17,000 communities throughout Africa, South Asia and Latin America are based on an innovative, holistic approach, which empowers women and men living in rural villages to become the agents of their own development and make sustainable progress in overcoming hunger and poverty. 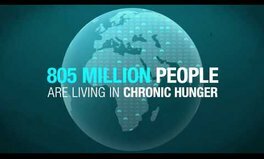 Ending hunger by 2030 is possible. Yet to reach this goal, local communities must be the drivers of their own development. 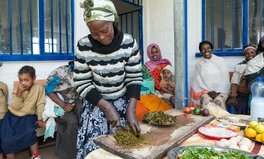 We build partnerships with other development actors, including local and national governments, to scale up gender-focused, community-led development strategies to ensure all people living in conditions of hunger are given the opportunity to build lives of self-reliance and dignity. Together we are creating stronger communities, healthier lives, and a more equitable world.